If you have power, what will you do? I think I will make my dreams come true. But sometimes it doesn't mean you will happiness if you have power, you will lose something and become evil if you not use it properly perhaps. 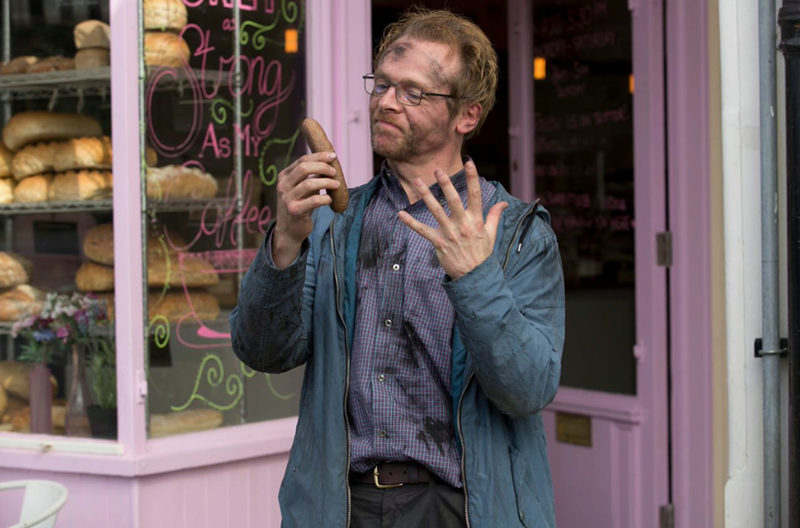 Absolutely Anything, a group of aliens are grant the incredible power to a school teacher, Neil to do absolutely anything just wave of his hand. This is an experiment to identify the Earth's value in the cosmos. If Neil uses the power for good and the planet will be saved, otherwise will be destroyed if use for selfish gain. Neil has start a small wishes, wishing his dog, Dennis would regurgitate the notes from his unfinished novel, giving Dennis ability to speak, and finally makes his way to a few truly honorable demands, putting an end to homelessness, hunger and war. 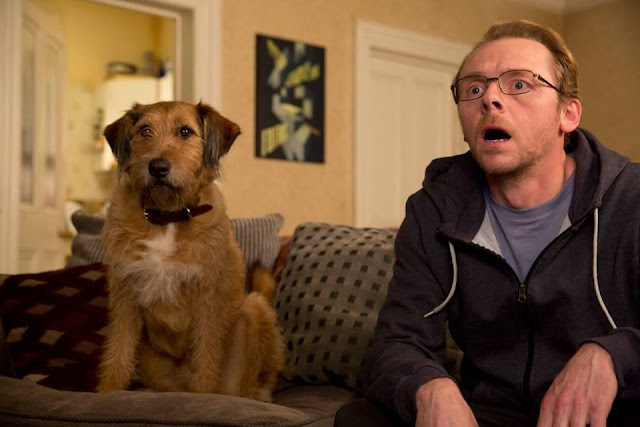 The movie is coming up few humor scene to bring out how he enjoy self-interest and also the illness has come over to him. The movie directed by Terry Jones, starring by Simon Pegg, Kate Beckinsale and featuring the voice of Robin Williams and Pythons. 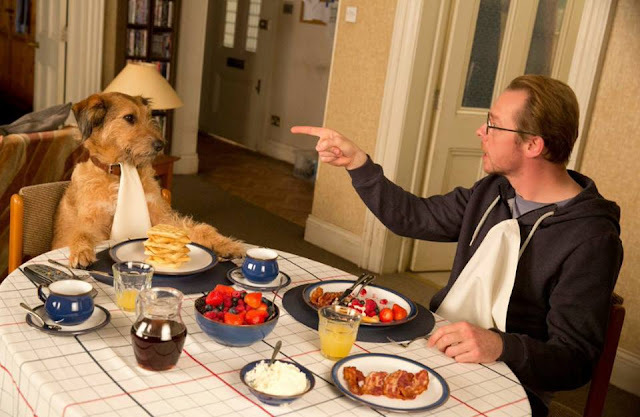 Absolutely Anything is in cinema now. Let's watch movie trail below.